Our new AM-55 AM audio processor is powerfully modern, yet affordable. 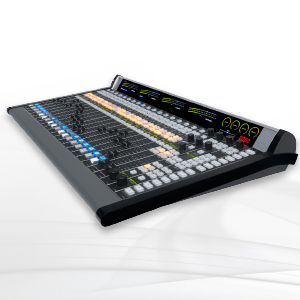 Its intelligent five-band AGC, or iAGC, optimized for the AM bandspace is why. This is the real deal for AM stations requiring bold, consistent sound. 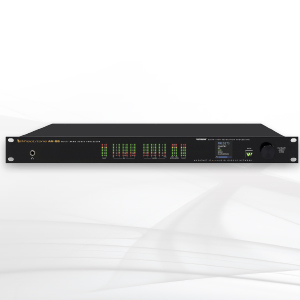 Unique among AM processors, the AM-55 includes new intelligent five-band AGC technology — or iAGC — coupled to a five-band limiter. The combination provides automatic and superior real-time program density control for a consistent, spectrally-balanced sound regardless of density variations in incoming source material. 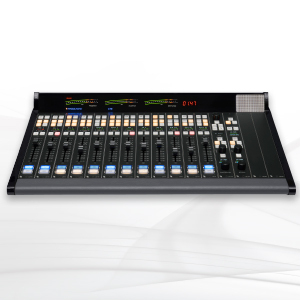 Other features of the AM-55 include effective bass management, IP network interface and a powerful GUI interface. The new AM-55 accepts analog and digital sources, and automatically switches sources upon loss of the primary signal. A phase rotator assures that voice is as loud and clean as possible when processed. 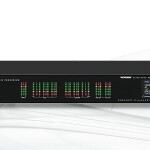 This processor interfaces to the WheatNet-IP Intelligent Network, making it possible for broadcasters to stream its audio to and from anywhere in the IP audio network. Like its cousin the FM-55 audio processor, the AM-55 is smartly designed with a front panel OLED display, Guru GUI navigation and headphone jack — as well as the incredible sound and build quality that the industry has come to expect of a Wheatstone audio processor. 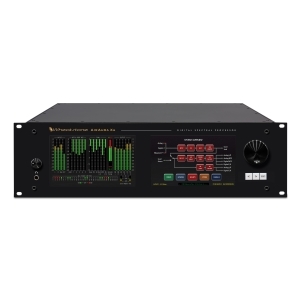 A Wheatstone exclusive, our newly developed adaptive multiband iAGC — or intelligent AGC — allows unobtrusive transitions between hyper-compressed recordings and those with more dynamic range. Our iAGC effectively manages the behavior of the multiband AGC as program content density changes, something a typical broadband AGC simply cannot do. Crossover frequencies are adjusted so that even at the most narrow transmission bandwidth settings, you still have five full bands of AGC in order to assure good intelligibility on AM radios. Processing bass for AM has always been a challenge. The goal, rarely achieved, is to produce a strong punchy bass without distortion or strange dynamic gain changes. 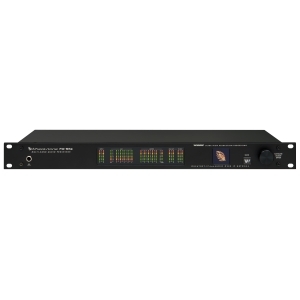 The AM-55’s Bass Management System is optimized for AM and circumvents lower-end related distortion plaguing other broadcast audio processors. It works in concert with the limiter to proudce a natural, well-controlled bass sound. 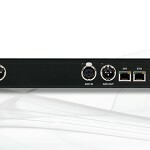 WheatNet-IP I/O compatibility makes it possible to control the AM-55 and stream its audio to and from anywhere in the IP audio network, making it 100% compatible with WheatNet-IP surfaces and controllers!